For my blog post this week, I am sharing the testimony of a mission team that recently returned from Madagascar. 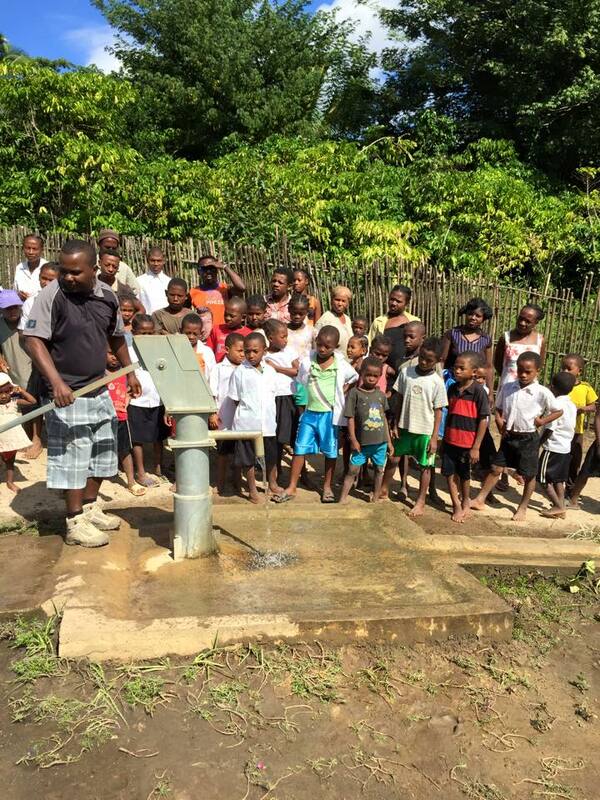 “A three member well drilling team from First Baptist Church of Shelbyville just returned from their second mission project to Madagascar. Kentucky Baptist Disaster Relief provided the well-drilling tools and assisted with training at Water Step in Louisville. Baptist Global Response paid for the pumps and hardware needed for each site. The team had three goals in mind as they traveled to Madagascar. First, they desired to obey the command of Jesus by seeking to make disciples. Second, they wanted to offer assistance and encouragement to international mission partners. Third, they wanted to provide the blessing of clean water to remote villages. The Shelbyville team partnered with an International Mission Board Strategist to assist in digging a well for an unreached people group in the Fort Dauphine area. This village sits in an arid part of the island of Madagascar, and, because of this, villagers must walk ten miles for clean water. Although the team attempted to drill for water in four different sites, they were unable to hit water and finally had to admit defeat. In total, the team dug 102 feet with no success. Though the team was not able to find a water source for this village, they were able to provide these villagers with an even more important life sustaining source. The team was able to bring the “living water” of Christ to people unreached for the Gospel. This is the same living water that Jesus offered the Samaritan woman at the well in John 4. The team, following leadership of IMB strategists, shared Biblical stories with villagers as they dug for clean water. The people were very receptive to the message of God’s Word. Several people gave public testimony of their commitment to follow Christ by being baptized. In addition, the team was able to return to two villages on the northern tip of Madagascar, where they had ministered the previous year. The team discovered two very important things. First, the two producing wells, which were dug the previous year, were still functioning and providing water for 1600 people. The people said they were not sick anymore from unclean water. Second, the wells had opened doors for the Gospel and the team was excited to see the continued work of Christ in these remote and previously unreached villages. As the team returned, the villages celebrated those who had brought them both clean water and “living water” of Christ. The team desires to tell others of the importance of providing clean water in nations across the globe, and to open unreached villages to the “living water” of Christ. Water related illnesses continue to affect families and villages all across Sub-Sahara Africa. A child dies every fifteen seconds somewhere in the world due to water related diseases. One out of nine people lack access to safe drinking water. Compassionate ministry opens tremendous opportunities for the Gospel. You can contact Kentucky Baptist Disaster Relief at (502) 489-3527, (866) 489-3527, or at [email protected] to learn more about mission opportunities in Sub-Sahara Africa. Today is back-to-school day for many students across Kentucky. It has been fun seeing all of the pictures on Facebook of students as they return to school. Many parents have posted side by side pictures of their children from last school year and this school year. Some have even posted pictures from kindergarten and then pics of today. My, how the children have grown over the years. Where has the time gone? It seems only a few days ago we were celebrating the end of the school year. 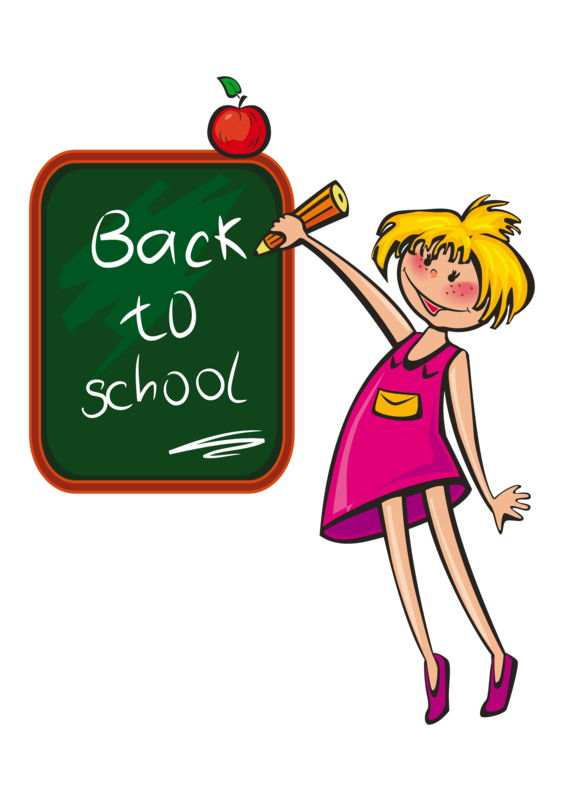 Although there are still several weeks of summer left, for many the beginning of school seems to mark the end of their summer. Please pray for the students, teachers, faculty/staff, bus drivers, administration, and all those in the school systems to have a good and safe school year. Back-to-school also tends to mark the end of the summer schedule for our missionaries. 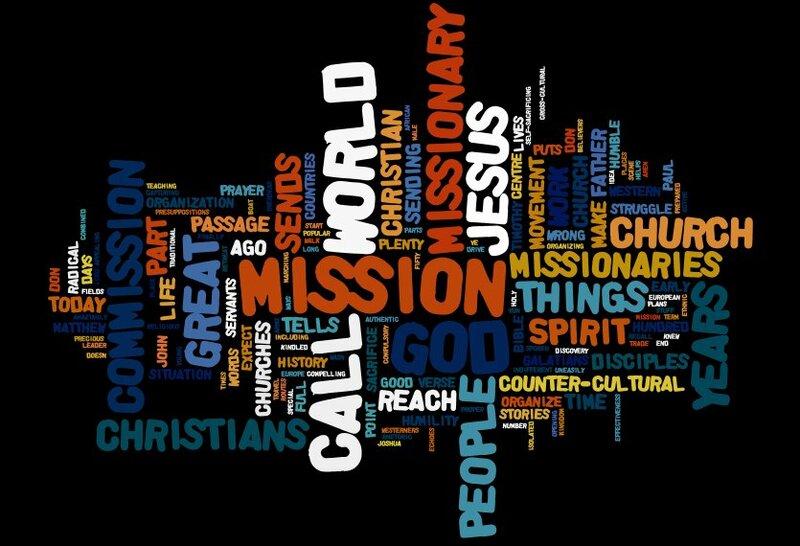 Mission teams have come and gone. Many families have been ministered to, the Gospel shared, and lives changed as a result. Praise God for their willingness to serve and for those who have experienced new life in Christ as a result. Although much has been done, there is still much work to do. Missions does not end with the end of summer. There are many opportunities to serve throughout the year. Thousands in our own backdoor, in our state, our nation, and around the world still need the Gospel. We must not slack; never give up. We must be about our Father’s business of taking the message of hope to them. The children at my church sing a little chorus that says, “I hope you see that my hope in only in Jesus, and I hope you see that your hope is only in Him.” We must go. We must share that hope. Be on the lookout for Fall and Winter 2015 mission opportunities. Projects will be updated soon and can be found at www.kybaptist.org/go. “The harvest is past, the summer is ended, and we are not saved” (Jeremiah 8:20).